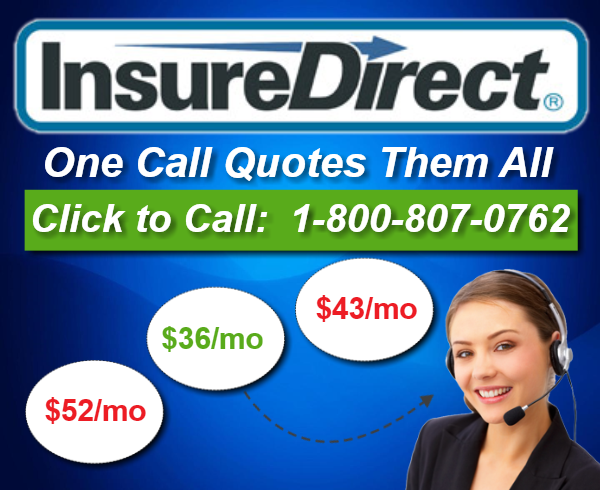 Obtain your Pennsylvania Truck Insurance Quote from InsureDirect.com to see for yourselves how much you can save in insuring your utility vehicles. InsureDirect.com offers reasonable and affordable Pennsylvania truck insurance quotes based on your particular insurance needs – quotes that include the coverage and benefits you can have in buying commercial truck insurance. • Liability – provides cover to the injuries and property damages your truck may cause. • Physical Damage – coverage that will pay for the costs of repairs or replacements of your commercial truck. This will include Collision and Comprehensive. 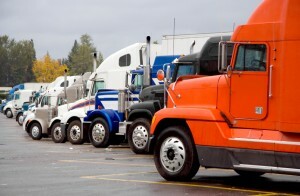 • Medical Payments – provides cover to injuries obtained by your truck driver and passengers. • Truck Cargo – provides coverage to the goods or cargoes being serviced by your truck. This will pay for the loss of cargo as long as said cargo is included in your truck cargo insurance coverage and indicated in the truck’s Bill of Lading. • Non-Trucking Liability – provides liability coverage to your truck when it is not being dispatched for particular services. This coverage applies to commercial trucks being leased or hired by other motor carriers. To know how much will it cost you to insure your commercial truck, get a Pennsylvania Truck Insurance Quote from InsureDirect.com or call our Toll Free Number 800-807-0762 to further discuss with our agents your particular truck insurance needs.